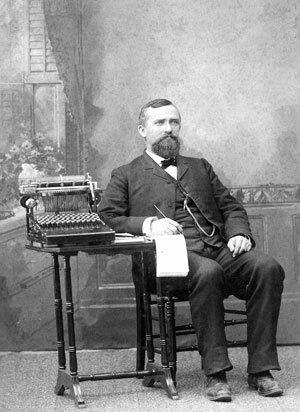 Welcome to the Ingels family genealogy website! This site is currently centered around the Ingels of Indiana with ancesters in Kentucky and Pennsylvania descended from John Ingels d1734 and Susannah of Pennsylvania. We do not know the origin of John and Susannah Ingels. Most of the information on this site was supplied by Richard T. Ingels and Melvin Ingels. Please contact us if you have information, photos or additons, especially on ancestors. Please register to be able to suggest additions or corrections within the menu items, or just contact us. Please do not use anything without permission. New! 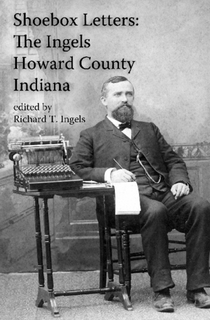 Download the book "Shoebox Letters: The Ingels in Howard County Indiana" by Richard T. Ingels for free!